While not as popular as regular tees, raglan-sleeved shirts are nonetheless an indispensable part of today’s youth culture. They’re much appreciated for the full range of motion their sleeves give and their youthful, yet timeless look. Today, they’re not just for baseball players or skateboarders, they’re just a great-looking shirt that could be worn and enjoyed by people of all ages. 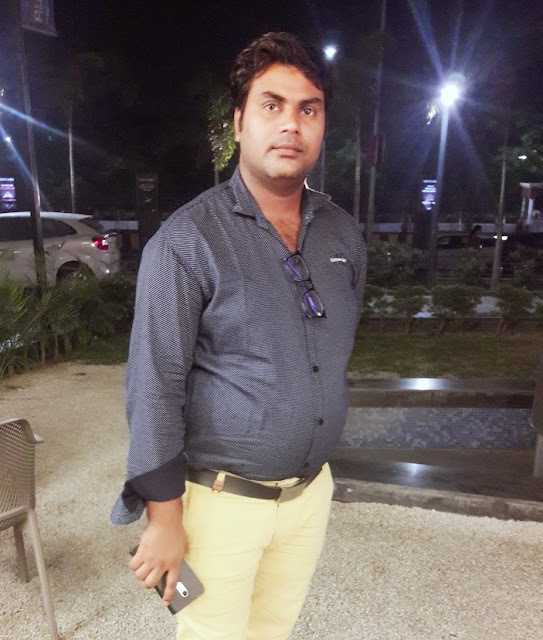 Raglans, also called baseball tees, ¾ sleeve shirts, are distinguished by sleeves that go up to the collar in one piece, rather than stopping at the shoulder and underarm like a conventional shirt. In a raglan, the seam goes from the underarm and extends into the collar. This gives them a clean, forgiving look that looks great even when they’re oversized or slightly undersized, in contrast to regular shirts that look somewhat off if the sleeve seam falls too far off the shoulder. They’re often designed with contrasting sleeve colors to give them an attractive look. These shirts are also especially flattering to the shoulders. 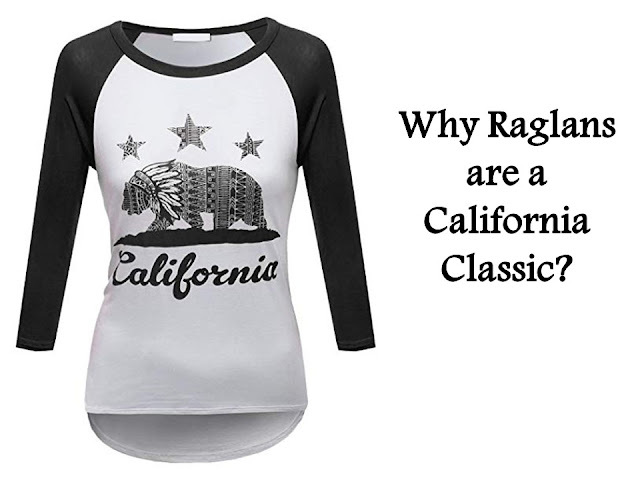 While raglan shirts are now seen everywhere in California (to the point that California-themed raglans are a classic in themselves), they weren’t invented here. They were the invention of FitzRoy James Henry Somerset, also known as Lord Raglan. Lord Raglan was a British Army officer who participated in the battle of Waterloo against Napoleon in 1815, a full 35 years before California became a state. He had lost an arm in the battle and had his tailor make special shirts and jackets that allowed him to still use his sword with his remaining hand, as a regular shirt and jacket would bind and move around too much if you had just one arm. This resulted in a smart-looking sleeve that was suited for a wide range of physical activities. The design of a raglan shirt allows it to have a far better range of motion than a regular shirt made from similar materials. The relatively rigid seams are kept out of the way of the shoulders and armpits, allowing even a well-fitted sleeve to have a good range of motion. This is because it’s the material on the sleeve that stretches, and not the seam, as might be the case with a badly-fitted tee. The ¾ sleeve seen on a lot of raglans offers even more mobility, by helping keep the sleeve cuff out of the way when engaging in physical activities. This extra range of motion is what made them a go-to design for baseball shirts since they didn’t bind your pitching or batting arm like a regular shirt did. This freedom of movement is also what made them popular with the first skateboarders who emerged from California’s surfing scene. Having a shirt that didn’t bind your arms and gave some protection from painful road rash was necessary, and raglan shirts fit the bit. Soon they became the preferred shirt of many skaters as well as those who idolized them. Raglans later gained an association with California’s 1980s thrash metal scene, as many popular musicians from Bay Area bands were also avid skateboarders and they were often seen wearing raglan shirts themselves. With the explosion in metals’ popularity in the 1980s, raglans also became an accepted part of metal subcultures throughout the world. California raglans with themes that show off love for the state or for cities are a popular item with tourists as well as locals. California natives who move to other states can’t seem to get enough of these raglans. Perhaps it’s because they typify the laid-back yet fiercely independent streak that California is known for the world over. How many raglan shirts do you own? Would you wear a California raglan? 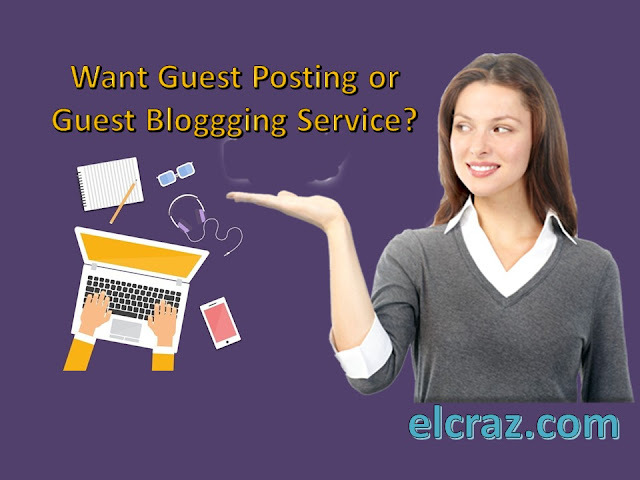 Contact us. We’d love to know!